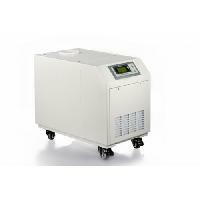 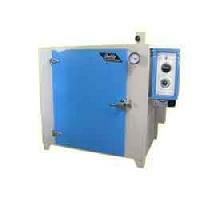 CAPACITY PER HOUR: : 100 KG TO 1 TON. 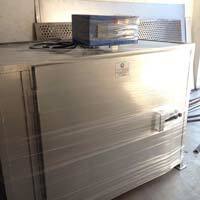 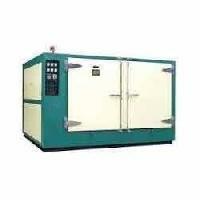 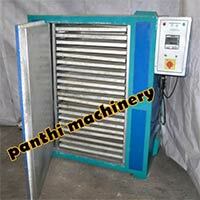 We offer impeccable Cashew Nut Dryer for our valued customers. 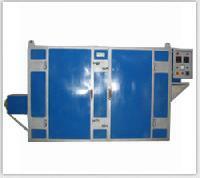 Cashew Nut Dryer is conceptualized and developed by our dedicated team of engineers. 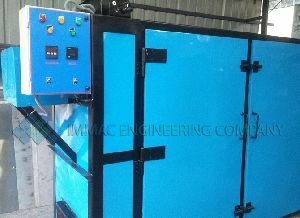 They endeavor to configure Cashew Nut Dryer with advanced technology and working principle in order to ensure high performance of same. 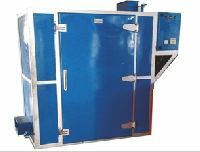 Further, we have made Cashew Nut Dryer available in different technical specifications to cater to the divergent demands of the clients. 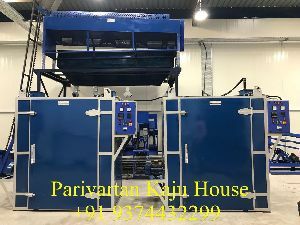 As per the specific need of the clients, we are engaged in manufacturing and supplying a high quality range of cashew dryer, driven typr: electric capacity: 80, 100, 150, 250, 500 kg. 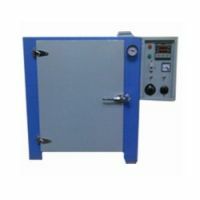 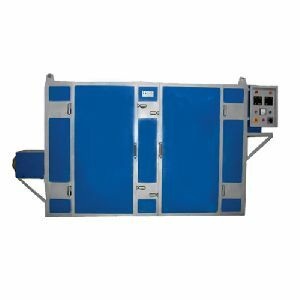 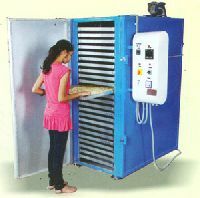 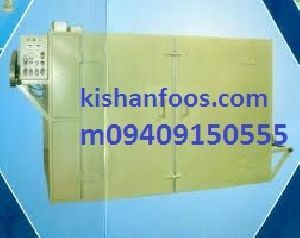 Perfect shape and swift movement of our organization has made us instrumental in offering durable Cashew Tray Dryer. 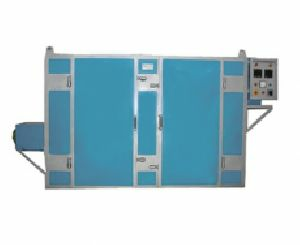 Used for heating, roasting, drying and many more purpose, we manufacture these dryer by using premium quality components and ultra-modern technology in line with industry norms. 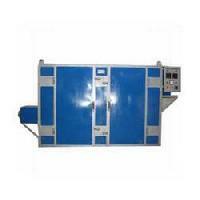 Apart..
We offer cashew dryer- electrical free: receipee, training of operating and general maintenance of the machine. 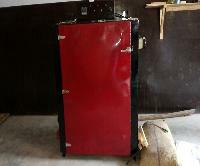 Free: 1 tool set. 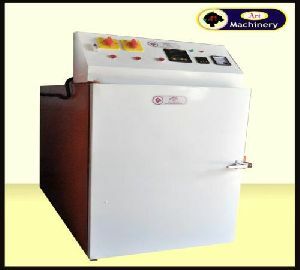 Warranty: 6 months. 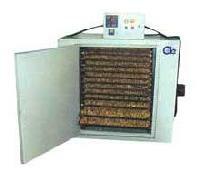 Easy to operating & low maintenance. 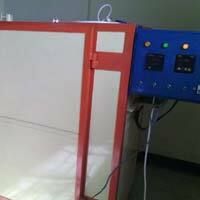 Made in india. 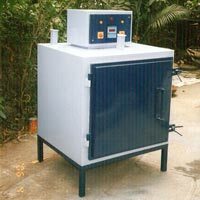 We are offering cashew dryer. 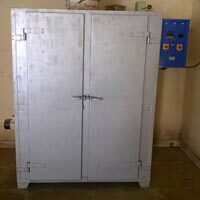 We are a leading Exporter & Supplier of Cashew Kernels Dryers such as Cashew Kernels Dryers Electrical, Electrical Dryer, Borma Insulated Body, Cashew Borma Dryer, Borma Hollow Brick Body and Industrial Electric Dryer from India. 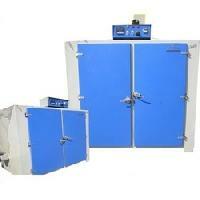 Jogi International (unit Of Supreme..